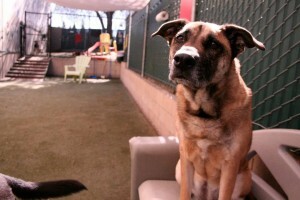 Able to complete a doggie interview at our facility – here’s what it is and why we do it. 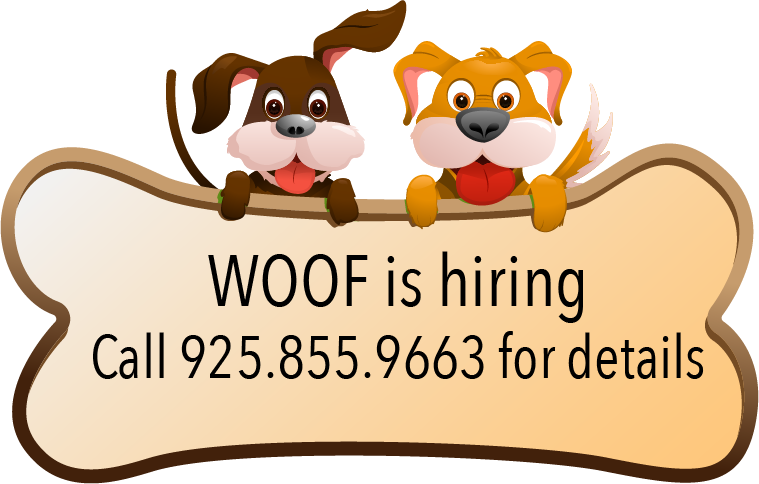 We would love to meet you and your dog and give you both a full tour of WOOF. In most cases, we can do a trial visit right after your tour. 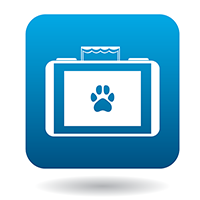 During this time we will assess if WOOF and your dog are a good match. Contact us today for an interview. Look out – your dog may not want to go home!